Sophie Peck is a sophomore and first time Warrior Wire writer. When she’s not on the school grind, she enjoys swimming, reading, and tweeting. She consumes far too much coffee. Sophie is a member of the North Atlanta swim team. She is an avid lover of both polished Doc Martens and “Shrek” (and its sequel extensions). Sophie loves to travel and wants to study abroad in Norway someday. (Yup: She wrote “Norway.”) In the future she hopes to own an elephant shrew. 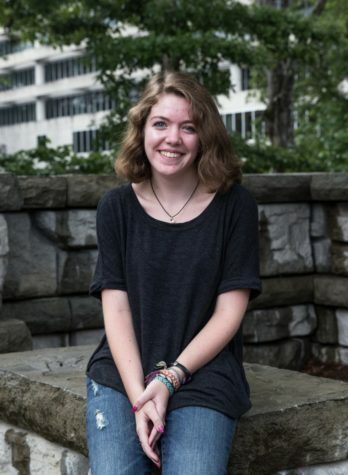 She sees herself working in politics when she’s older and -- in the immediate meantime -- she is looking forward to being part of the Wire during her sophomore year and beyond.